Sephora First Date (70) Cream Lip Stain (PPermanent. $14.00/0.169 oz.) dupes are shown below with comparison swatches (when available). Refine by price to find cheaper dupes or by brand and availability for a product more accessible for you. How similar is Electric Feel to First Date (70)? How similar is I Am Awesome to First Date (70)? How similar is Beloved to First Date (70)? 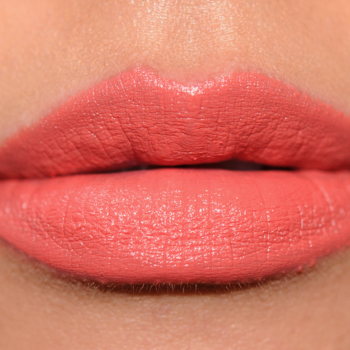 We think that Coral Confession could be a possible dupe for First Date (70). 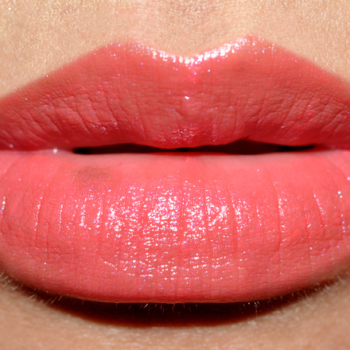 We think that Bubble Gum (546) could be a possible dupe for First Date (70). 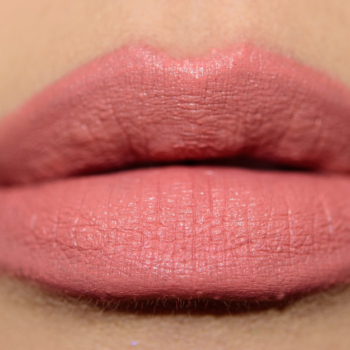 We think that Gingersnap could be a possible dupe for First Date (70). 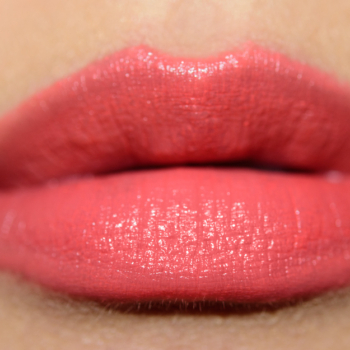 We think that Coquette could be a possible dupe for First Date (70).